Follow one of our trails and claim your chocolate prize. 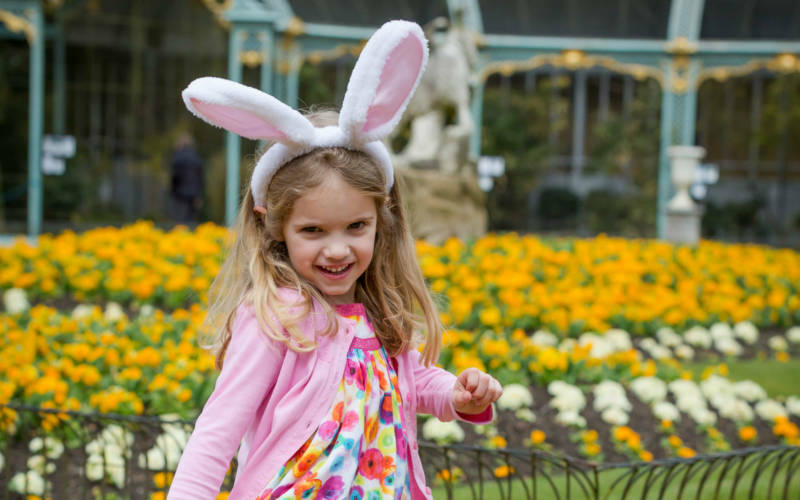 Over fives, can you help the rabbits escape the gardens team? Run rabbit run! For those under five, it’s time to get eagle-eyed and use all your best spotting skills on our garden hunt.